The Spitfire Ultra Trail Challenge at Menan Butte (formerly known as the Menan Butte Trail Challenge) was created as an invitation to challenge yourself in a unique geological setting that has everything from sand, volcanic rock, slick rock, sage brush and possible wildlife. 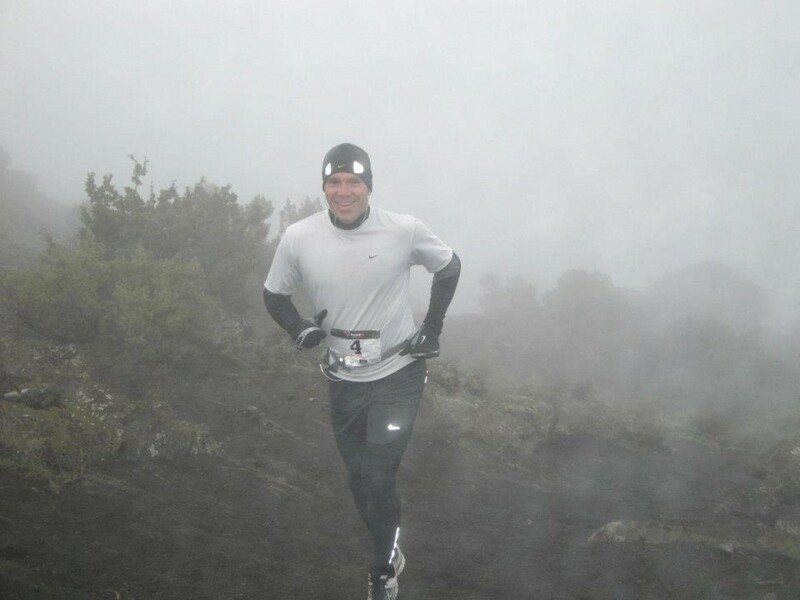 The run takes place at the North Menan Butte, an extinct volcano that was formed by violent eruptions 10,000 years ago. You will be blown away by the variety of sights and surfaces to be found as you traverse its west and east sides, run its rim and down through its heart.